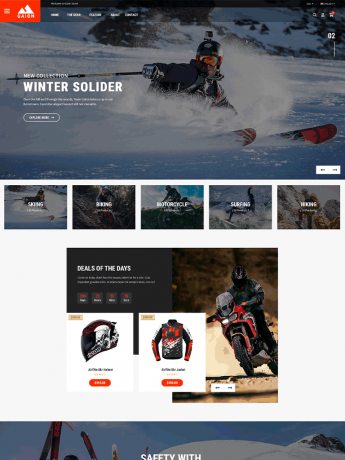 Gaion is a professional WordPress theme specially designed for sports accessories shop, protective gear, powersports & safety equipments and more. 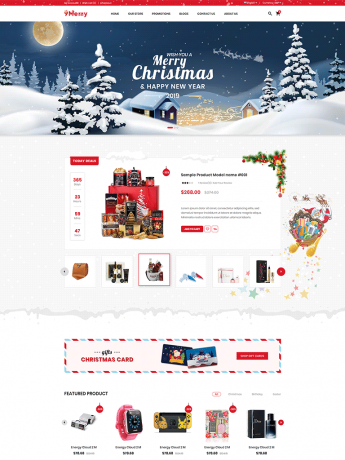 Free Christmas Gift, Card & Decoration Store Theme with Mobile Layout	Free! 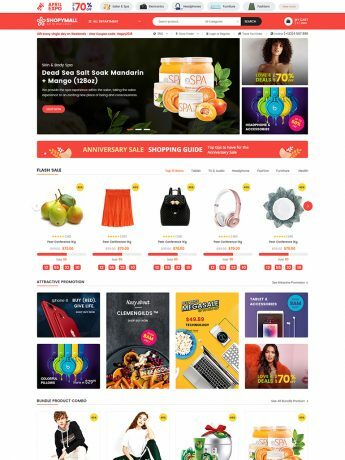 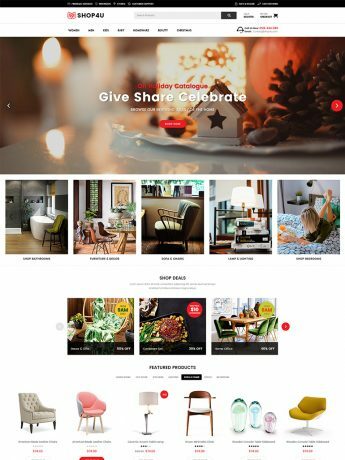 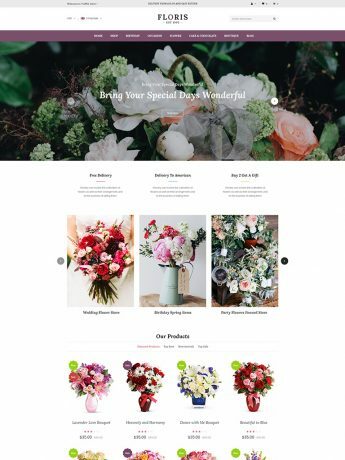 9Merry is a beautiful WooCommerce WordPress theme that specially designed for Christmas gift, presents, greeting card shop or decoration store. 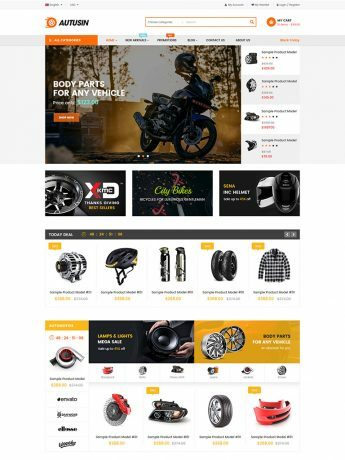 Autusin is a professional WooCommerce theme to the website selling auto parts, equipments, accessories, cars, motorcycles, spare parts or services. 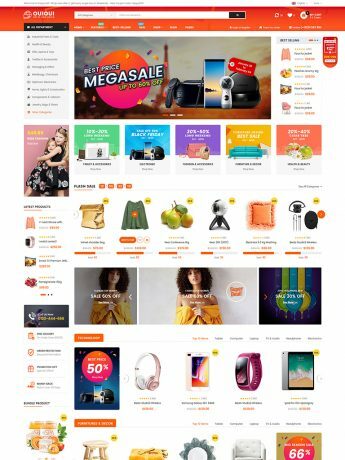 LeVogue is a creative, modern and clean fashion WooCommerce WordPress theme with multi-homepages, mobile layout and HOT WooCommerce features. 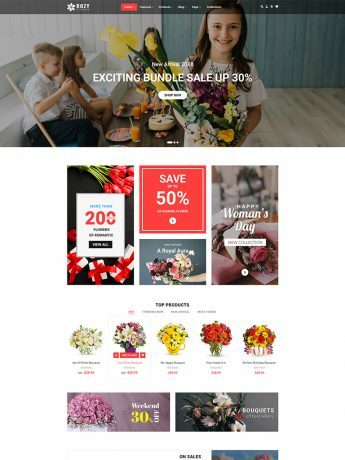 Free MarketPlace WordPress Theme with Mobile Layout	Free! 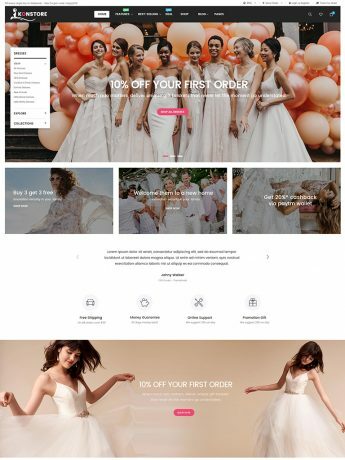 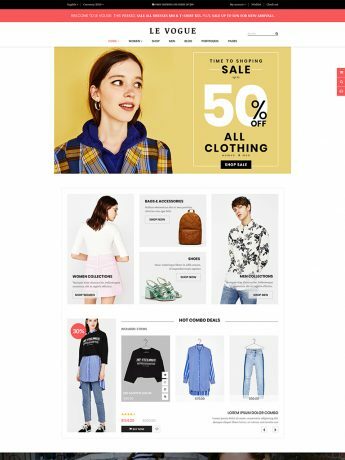 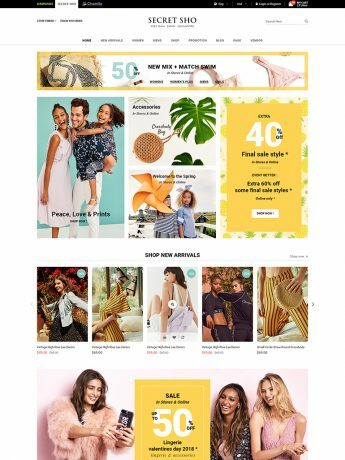 DresShop is a flexible, clean and modern fashion WooCommerce WordPress theme with multi-homepages, mobile layout and HOT WooCommerce features.